Tickets & BOOKING OPEN Soon! Since 1974, our volunteers have been at the front line of confidential support for the LGBT community. Originally called Tel-A-Friend and founded in 1974, Gay Switchboard Ireland has been a constant support for the community throughout the past 40 years of social change. The service has always been lead and delivered by trained volunteers who come from the community that they support. 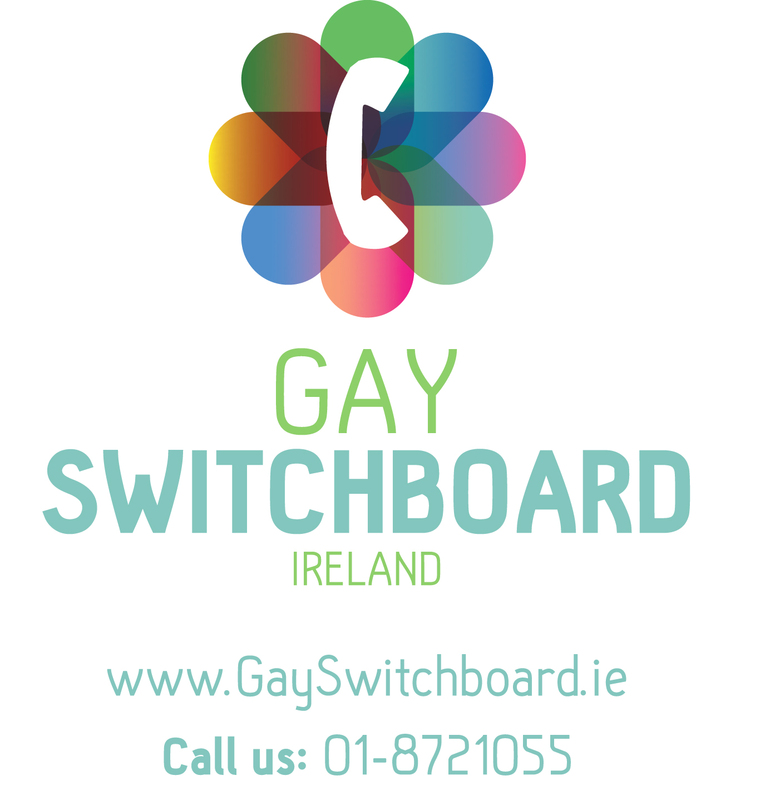 As Ireland’s oldest LGBT support service, Gay Switchboard Ireland looks forward to expanding and diversifying the ways in which it offers support in the future. While the issues may have changed over the decades, the need for Gay Switchboard hasn’t. Our phones continue to ring each day. Last year we answered 2760 phone calls, highlighting how Gay Switchboard Ireland still has an important role to play in Irish society. We’d like to thank all the volunteers, past & present for their time and commitment to the callers and the community over the years. You have made the service what it is today.